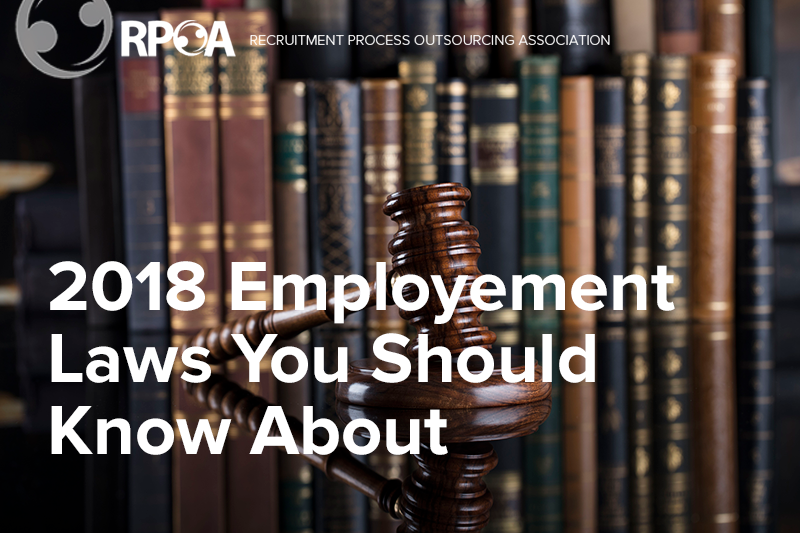 Employment legislation can lead to sweeping changes in the way organizations approach recruiting, and to remain successful, employers must stay abreast of any new laws and regulations that will affect their hiring. Not only are the economy and technology changing the way HR leaders make their hiring decisions, but 2017 saw several shifts and trends in employment legislation that will resonate through 2018. We’ve asked seasoned employment lawyers to offer some insight on what sort of employment policies and legislation HR leaders will want to keep an eye on as we move into 2018. Here are four key issues they highlighted. 2018 is shaping up to have some employer-friendly changes and some of these changes are owed to the current administration rolling back regulations enacted under the previous administration, says Annemarie DiNardo Cleary, Member at Eckert Seamans, a national law firm, who advises employers on compliance with federal and state employment laws. Many of these changes put more power back in the hands of businesses. For example, the standards on whether a workplace’s rules and regulations infringe on an employee’s rights under the National Labor Relations Act (NLRA), which protect employees’ rights to join together to improve the terms and conditions of their employment, were dialed back. This change gave employers more leeway in the workplace policies, including those in employee handbooks. Other changes in the employment space include the withdrawal of the proposed increased salary threshold for exempt employees under the Fair Labor Standards Act. The proposed increase would have nearly doubled the threshold at which employees are exempt from overtime pay, increasing from $23,660 to $47,476. A Texas federal judge struck down the proposed increase in August of last year. Despite some positive changes, 2018 will bringing some challenges for employers as well. Moving into 2018, the employment market is seeing more state legislation affecting employers, explains Cleary. Several states, such as Arizona, have passed new minimum wage or sick leave laws. These state level changes make administration more difficult for employers who have employees in multiple states, as the employer face a patchwork of statutes governing the employment relationship. “Some of our clients have employees in every state. Imagine what the background check authorization form looks like – it might have as many as ten state-specific boxes on it,” muses Cleary. One particular piece of legislation that talent acquisition leaders will want to look at is the “ban the box” law, says Cleary. The “box” in question refers to questions an employment application features asking potential candidates whether they have ever been arrested or convicted of a crime. The ultimate goal of the movement is to shift the criminal background check further into the application process, says James Reidy, Attorney at Sheehan Phinney. Reidy specializes in the management side of labor and employment law, with an emphasis on assisting employers in avoiding employment disputes that can cost them thousands of dollars in settlement or court fees. “Public policy wants to give the right employee a second chance and reduce the chance of recidivism,” says Reidy. Cleary notes that in pushing the criminal background check later the hiring process, the candidate pool will naturally get larger, necessitating talent acquisition leaders spend more time – and money. “I understand the EEOC’s [Equal Employment Opportunity Commission] concern in wanting people to get further in the process…If you’ve been arrested but not convicted, for example, the EEOC does not want employers to automatically disqualify a candidate. The EEOC would like to see employers determine on a case by case basis whether a conviction impacts the position for which they are hiring. Embezzlement is a bigger deal than jaywalking if you are hiring a bookkeeper,” observes Cleary. The challenge is balancing that fairness with an employer’s need to protect both their brand and their employees, Reidy adds. 2017 shone a great light on the struggles women face in the workplace and HR leaders should keep an eye out on policies aimed at discrimination and equality in the workplace. One proposed policy that some states are considering is forbidding employers from asking candidates about their salary history, says Reidy. For employers who chose to adopt this practice, setting acceptable salaries could be a bit more time consuming — salary history is one metric (among others) that help hiring managers make informed salary offers. It’s also unclear if the proposed solution would actually solve the pay gap issue. “I think the more effective way to address that disparity is to increase candidate pools and change cultures at companies so that [gender] doesn’t play a role in the equation,” adds Cleary. 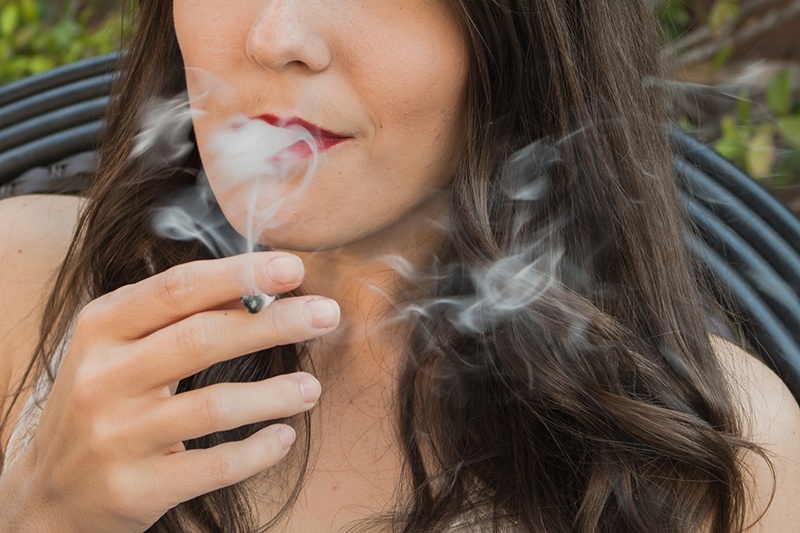 Marijuana legalization is a subject that has picked up momentum within the last few years and many states are now allowing its use in some form, whether for medical use or recreation. For those states that allow marijuana usage, employer drug testing policies may need to be adjusted. Employers generally have leeway in how they test for drugs or other substances, and most screen for any illicit substance as a way of protecting employees from harm, and from causing harm, while at work. This typically includes marijuana, as well as other substances such as alcohol. Employers are however required to justify the screening based on business or safety necessity, and these tests often take place when an employee is suspected of being under the influence at work. For a recreational drug such as marijuana, which can last days to weeks in the body after use, proving a link between use and performance at work can prove challenging. When coupled with the pressure to fill positions in the competitive employment market, you have more and more companies that are willing to stop testing for marijuana, Reidy explains. The policies and legislation above are not new, but the social and political waves of 2017 are causing more states to consider adopting legislation this year that will affect employers. HR leaders will need to remain vigilant in order to understand the rules and regulations relating to employment in the states from which they are recruiting. Keep following the Recruitment Process Outsourcing Association for the latest news and advice on employment regulations that will keep you on top of your hiring game.